For best availability, check Wednesday and Thursday evening performances. Giraffes strut. Birds swoop. Gazelles leap. The entire Serengeti comes to life as never before. And as the music soars, Pride Rock slowly emerges from the mist. 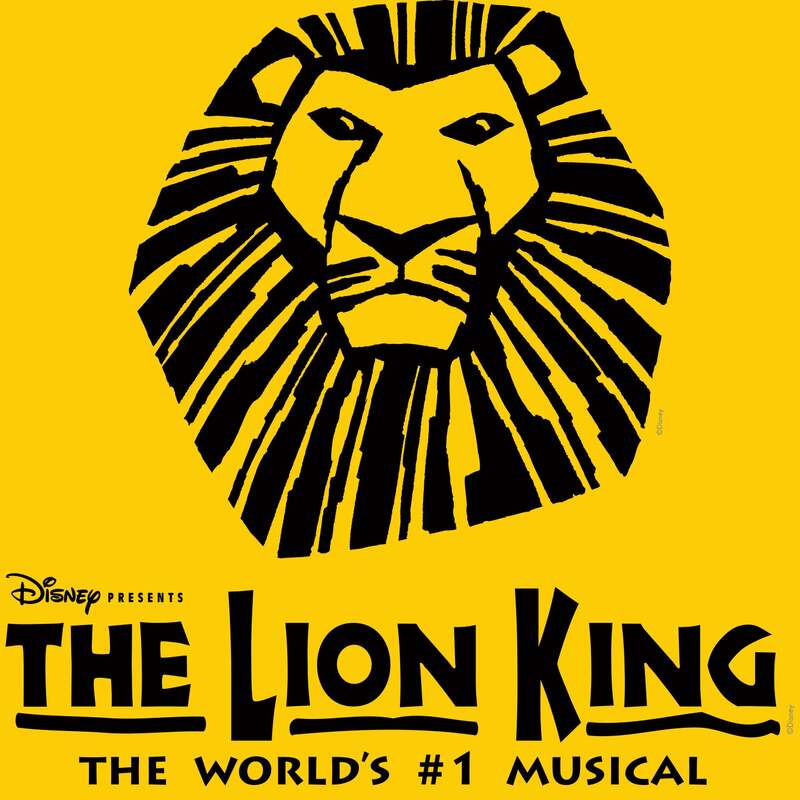 This is Disney’s The Lion King, making its triumphant return to the Belk Theater! For a premiere experience, select the VIP Package at checkout. You'll receive a prime seat location, souvenier program and a piece of show merchandise . VIP Package ticket buyers will receive an addtional dated merchandise voucher to be redeemed on the day of their performance at Disney's merhcandise kiosk at the theater. Once voucher per ticket ordered. American Sign Language interpreted performances: Sunday, September 2, 1 PM and Sunday, September 9, 1PM.